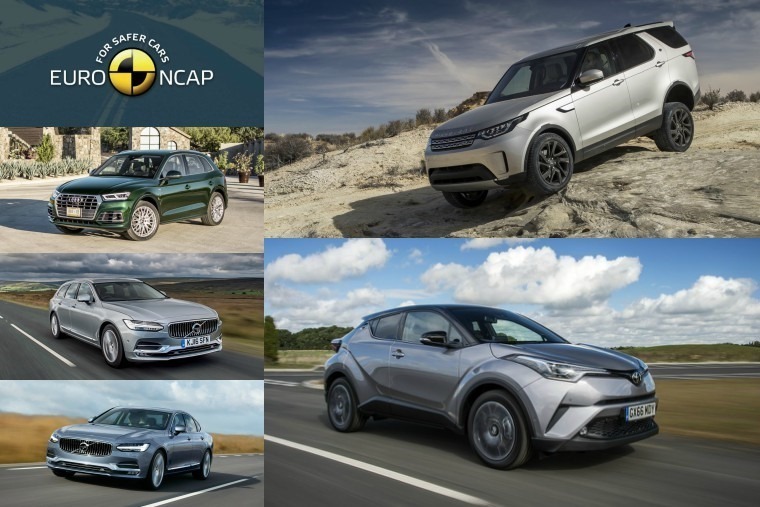 Well another week has rolled by and, following the events that unfolded in London a few days ago, our weekly round-up of automotive happenings seems rather trivial. 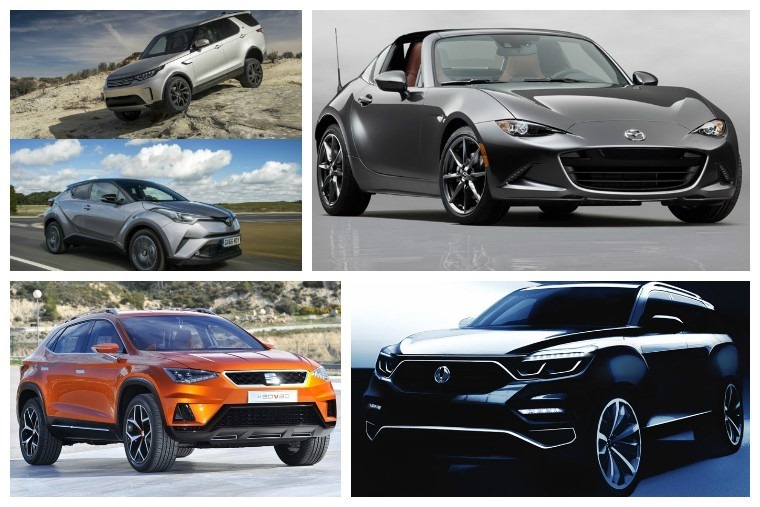 It seems our weekly round-up wouldn’t be complete without a manufacturer or two announcing some form of new SUV, and this time it is the turn of both Seat and SsangYong. 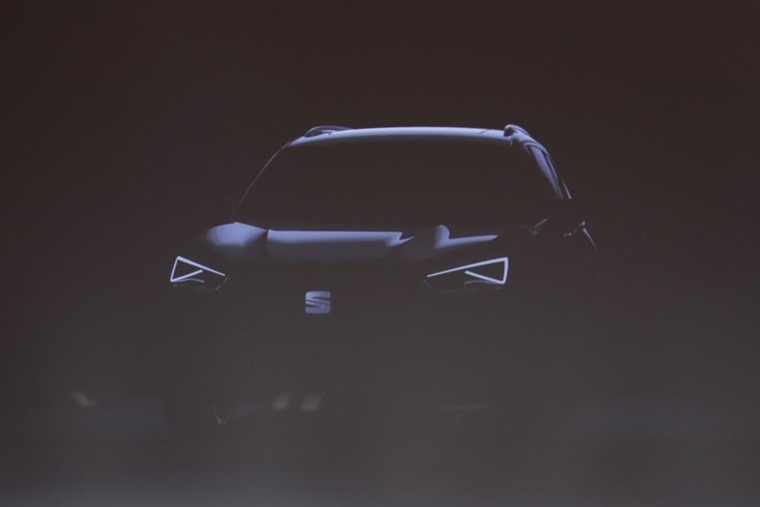 Following the successful launch of the award-winning Ateca last year and eagerly anticipated arrival of the smaller Arona, the Seat has confirmed it will launch a larger, flagship SUV by the end of 2018. Available as a five or seven-seater, the as yet unnamed SUV will be built on the same platform as the highly praised Skoda Kodiaq. 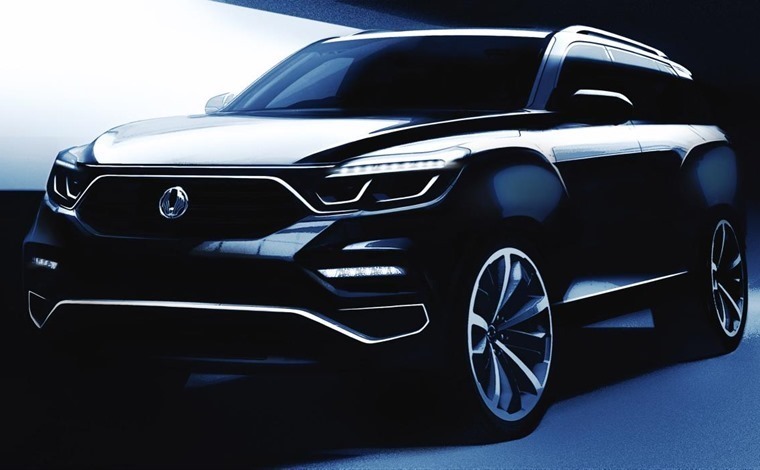 Not to be outdone, SsangYong has also confirmed that an all-new large SUV will be on show at the Seoul Motor Show next week. It’ll replace the Rexton, and gets a fresh look, improved engines and a more dynamic platform. At 4,850mm in length, the unnamed model will be around the same size as the Kodiaq and the aforementioned Seat. 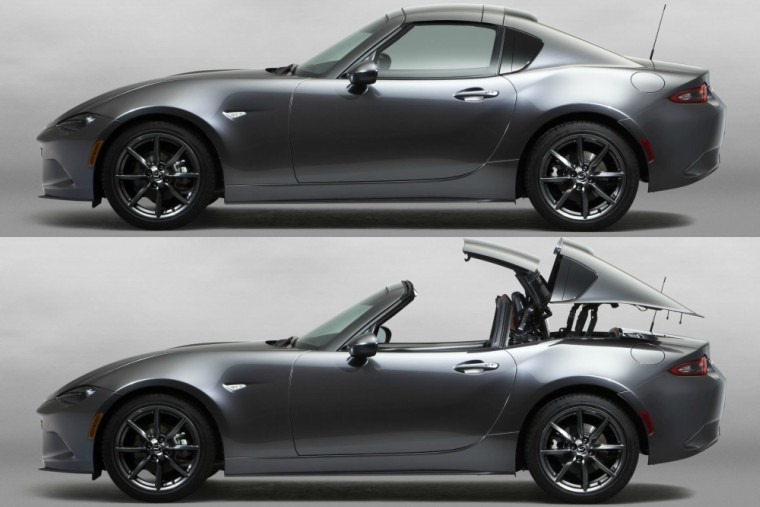 It’ll certainly be able to compete in the road presence stakes then, but we’ll have to wait and see if it’ll be as popular. Although not a flagship model, Volvo has released further details of its new and updated XC60. 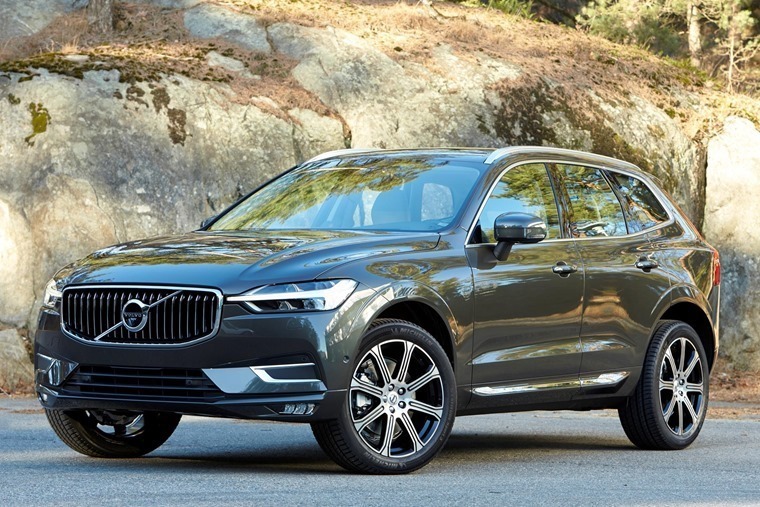 Slotting in between the V90 estate and the opulent XC90, if you happen to be in Manchester between the 31 March and 15 April, you’ll be able to lay eyes on it yourself at Volvo’s pop-up store in the Arndale. It’s only a week ago that we were singing the praises of the new Hyundai Ioniq, and now the Korean company has since announced it is to join the government-backed ‘Go Ultra Low’ organisation, that aims to raise awareness of efficient vehicles. 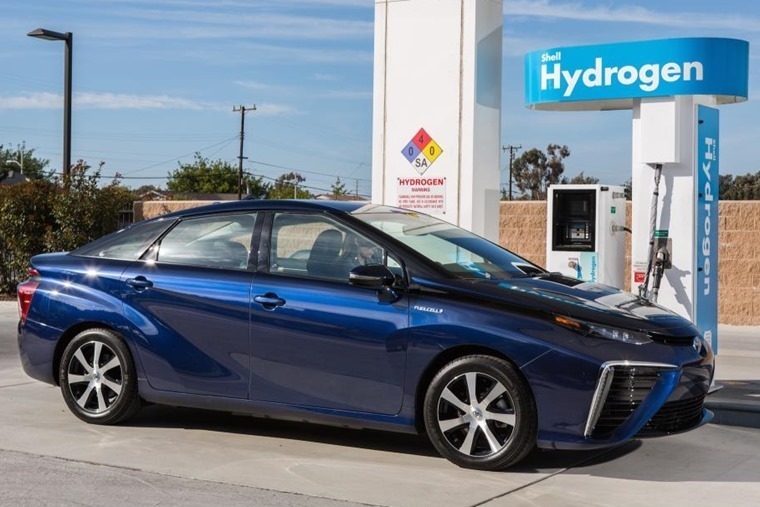 The Ioniq may offer drivers a plethora of eco-friendly drivetrains, but this isn’t actually the first crack Hyundai has had at an alternatively-fuelled vehicle; the hydrogen-powered Hyundai ix35 was one of the first to embrace the tech, and thanks to a new round of funding announced this week, the extended network that it creates should make driving one more feasible. If plugging in is more your bag, you may want to consider the new E-Berlingo Multispace. Citroen has been offering this practical beast of burden in one form or another for 20 years now, and this latest electric variant gets a range of over 100 miles. That’s great if you’re just pootling around a city, but admittedly it’d be a bit of a struggle to take it on long journeys. All the same, it’s nice to see something electric other than the C-Zero that bears a double chevron badge.